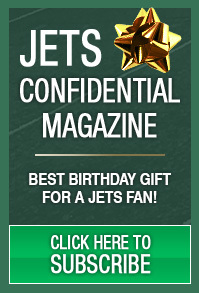 New York Jets Confidential – NFL Football » None of this is his fault! How much do I blame him? NOT AT ALL. The Jets have lost three games in a row, and their rookie quarterback, Sam Darnold, has struggled in all three games. But I don’t blame him ONE BIT for his struggles. 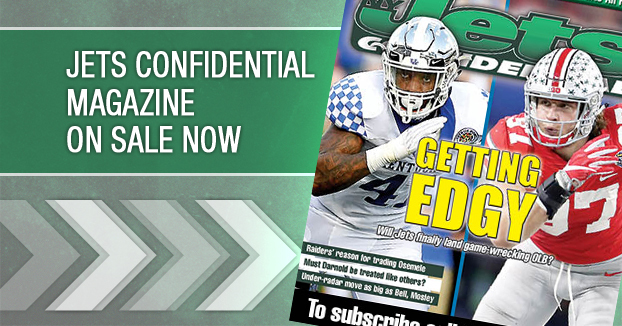 He’s a 21-year-old rookie, who started just two years in college, whose very raw and needs a ton of work. Hey, he didn’t name himself the starter before he was ready. I don’t know for sure who made the decision – Todd, Mike, Ira, Christopher -I have no idea. But since I know Darnold didn’t make the decision, why would I blame him for his struggles?